The Petzl Reactik / Reaktik+ Battery Pack, which holds 3 LR3/AAA batteries, provides a back-up solution in case the rechargeable battery is accidentally completely discharged. It allows the headlamp to be used in remote areas where the battery can not be recharged. 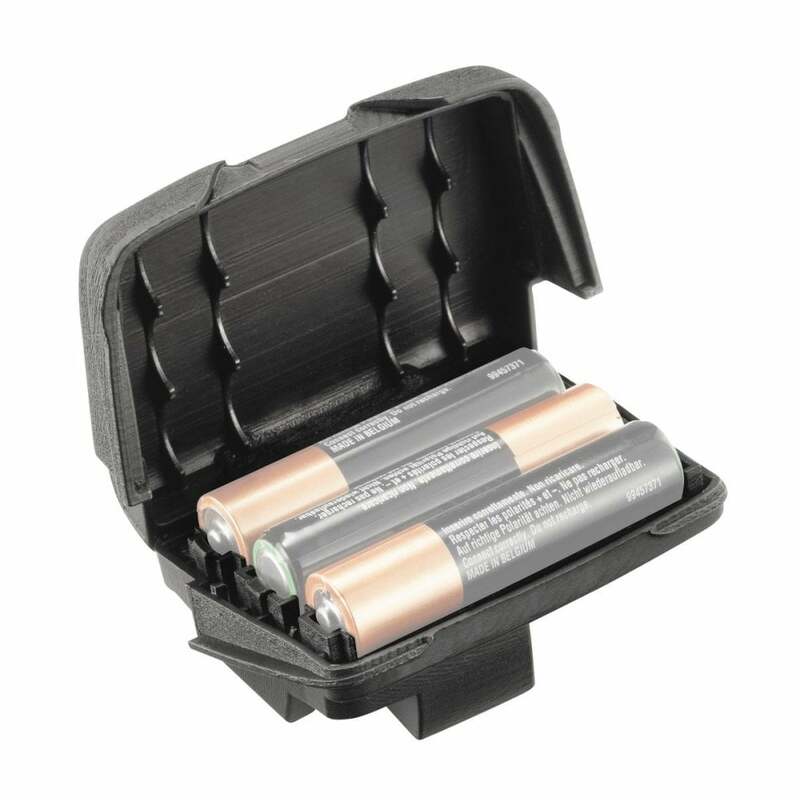 Perfect to keep your batteries protected on all your adventures, especially at MdS!